The 701-km expressway, also called Samruddhi expressway or Nagpur-Mumbai Super Communication Expressway, is estimated to cost Rs 46,000 crore. 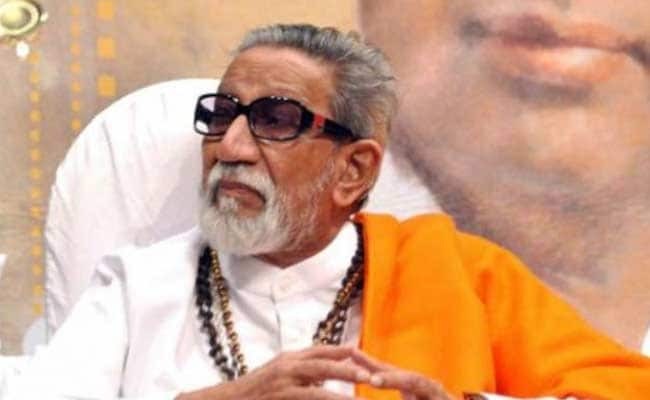 Ruling coalition partner Shiv Sena has demanded that the Nagpur-Mumbai expressway, a pet project of Maharashtra Chief Minister Devendra Fadnavis, be named after the party's late patriarch Bal Thackeray. The 701-km expressway, also called Samruddhi expressway or Nagpur-Mumbai Super Communication Expressway, is estimated to cost Rs 46,000 crore. The work on the project is yet to start. In a letter to Mr Fadnavis, his cabinet colleague and Sena leader Eknath Shinde said it was Bal Thackeray who envisioned the Pune-Mumbai expressway and he fulfilled his vision after the Sena-BJP government came to power in 1995. The late Thackeray should be credited for this contribution and his vision should be respected, Mr Shinde said. Shiv Sena chief Uddhav Thackeray had earlier asked farmers who are going to lose their lands due to the Samruddhi expressway to approach his party with their grievances. The Shiv Sena does not want development at the cost of farmers, he had said.